If you need a replacement social security card, the forms are available online. If you think about it, downloading, printing and filling out the proper form or forms can help you save a lot of time. It is helpful to be prepared when you enter the social security office. That means having the documents you need ready to go when you arrive as well. You will still have to be patient, however, as you know that there can sometimes be a line at the Social Security Administration Office. There is the standard replacement form that you will need, but you might need another form, too, depending on your situation. For example, are you changing your name? There are also times in which people change their social security numbers as well. If you need to change your name or social security number, the process is of course going to be more involved. What all do you need to do? Maybe you haven’t had the need to show a social security card here lately, and so you have avoided replacing yours. I mention this because it is the boat I have sailed. I work for myself, and aside from taking a summer job for supplemental income, I haven’t had reason to show my social security card in years. It’s not often that most people have to show their card, but you need it handy just in case. If you are working on replacing your card before you need one, good for you. Did you lose it, or did it just weather throughout the years? Considering it is made of paper, it’s very easy for it to weather. That is what happened to mine. Years ago, I replaced my social security card because I needed it immediately for employment. As I made my way around, I remember it getting worn out quite quickly. It then sat there for years, being protected in its tattered condition. I knew right away that I needed to replace my social security card and keep it in better shape. I was young and not thinking as much about that as I should have been. Instead of replacing the card, I kept it just like it was, for years. I still have the same one. The odd thing is I brought it with me on a trip to visit family because I was going to replace it. Mysteriously, it is suddenly missing, even though I know I put it away for safekeeping in a sleeve in my bag. Now, if you are in the same position, you might be worried. Well, don’t worry. 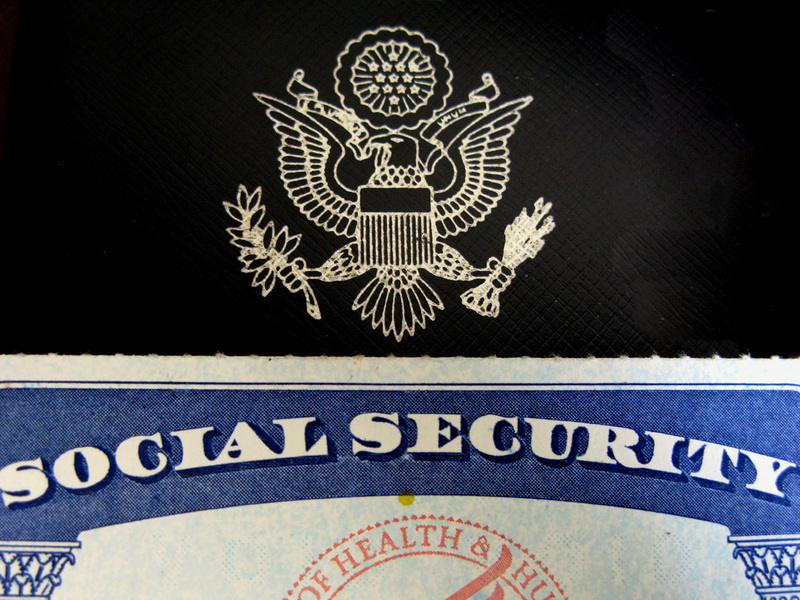 It’s just as easy to replace a lost social security card as it is a tattered one. 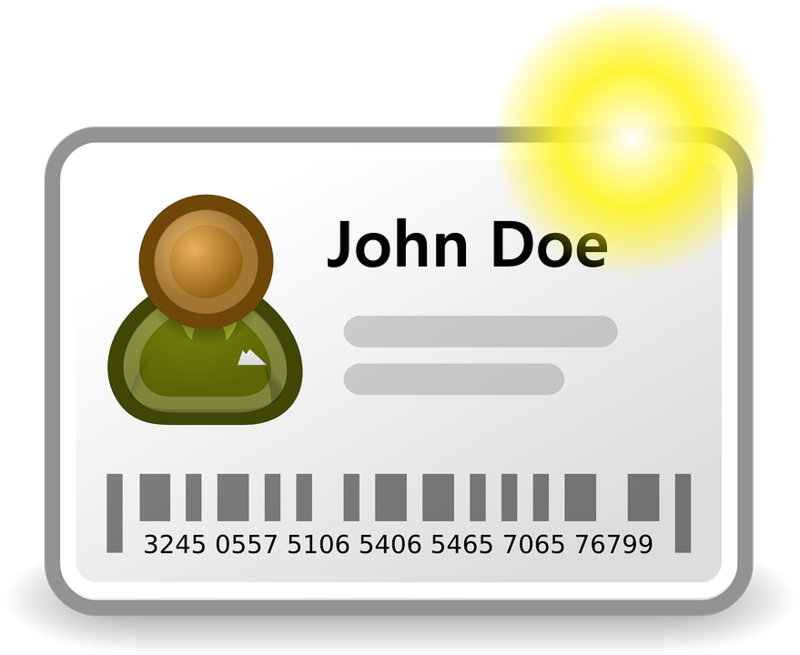 You have to show the same forms of identification when it comes to replacing your card, whether you have the old one or not. You will need a license or a state ID for identity verification, and you will need your birth certificate for age verification. There are exceptions as to what documents Need For A Social Security Card that you can use, but using those two types of documents is the easiest way to handle things. For starters, your birth certificate not only verifies your age, but it is also used for verifying citizenship. If you use an alternative document that is allowed for verifying age, you have to remember that you are also responsible for verifying citizenship. You don’t want a long, drawn out process. Time is even more of the essence if you are trying to replace your social security card for employment purposes. You will have to wait for your new card to arrive in the mail. However, if you are indeed trying to get a job, check with your employer about whether you can use the printout given to you by the Social Security Administration Office. You can use the printout so that your employer can add you to payroll appropriately and get everything squared away. You might be thinking that this is the only situation where you would need your social security card, but there are other types of situations as well. Don’t allow one of those situations to sneak up on you without you having your social security card in hand. It is indeed very important for you to have your social security card. It might be a card that is kept away in a safe place for quite some time, but you still need to be sure that you have it ready to go. Move forward to get that replacement social security card, and you will be glad that you did. And remember, all the forms that you need are available to you online. Get as much done as you can before you head on over to the social security office for that replacement social security card. Visit www.assistedonlinefilings.com/replacement-social-security-card.php for more information!